Pangaea is finally upon us. Toki Wright and Big Cats! team to give us this smooth project that features BJ The Chicago Kid and P.O.S. I have been heavily anticpating this project and you need to give this a listen. 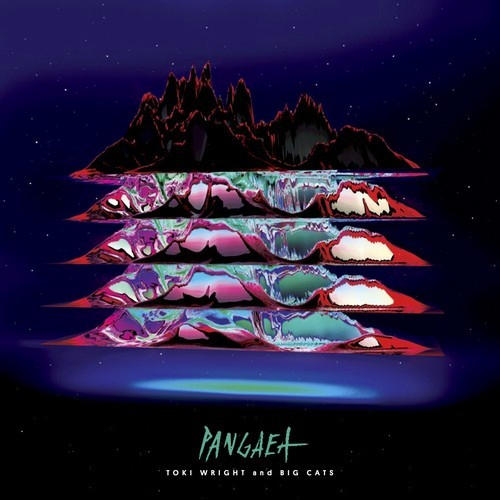 Purchase Pangaea HERE and stream below.